All songs and airs are in both standard notation and easy to read dulcimer tablature with detailed playing instruction for each composition. Also included is the history of each piece as well as recorded sources and web links for each tune. The compact disc contains a one verse rendition of both the vocal part and the piece played as an instrumental. A phonetic approach to singing in the Irish language, suitable for non-Irish speakers. Arranged by Mary Mc Laughlin. Includes the sheet music, guitar chords, phonetics, Irish lyrics, and a translation and background to each song. A must for anyone who has longed to sing in Gaelic but not had the opportunity to learn the Irish language. To view a sample from the book, complete with instructions and mp3 files, click here. Arranged by William Coulter. Nineteen favorite Celtic-influenced melodies in stunning fingerstyle arrangements, written in both standard notation and tablature. A companion to William Coulter's recording Celtic Crossing. Typeset and edited by Verlene Schermer 52 pages, $15.95. Selections include: Cradle Song, Bally Loo Lammy, Garten Mother's Lullaby, Quiet Land of Erin, All Through the Night and more. A companion to Kim Robertson's recording Tender Shepherd. To view all Kim Robertson's books click here. Arranged by Barry & Shelley Phillips. This book presents 22 three and four-part instrumental arrangements (3 treble and 1 bass clef instrument) plus leadsheet summaries from the shape note singing tradition. Historical notes and complete lyrics are included. Illustrated with period woodcuts and photos of modern-day shape note singing societies. 80 pages. $12.95. A companion to Barry & Shelley Phillips' recording Wondrous Love. 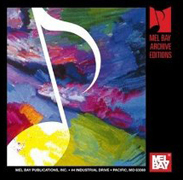 Music of colonial America arranged by Barry Phillips. by Neal Hellman, perfect for beginners. With Cd. Tunes include: Little Moses, Amazing Grace, Scotland the Brave, Goddesses, Hatikva, Breton Lullabye and many more. All in easy to read tablature as well as standard notation. Revised with eight new arrangements in 2010. Arranged by Neal Hellman. Over thirty arrangements of Shaker dances and hymns in musical notation and dulcimer tablature. Based on the three Shaker albums Simple Gifts, Tree of Life,and Music on the Mountain. Instructions include "back-up" chords and how to play along with the recordings. 22 arrangements by the Fab Four, all written in easy-to-read dulcimer tablature as well as standard notation. Selections include: Eleanor Rigby, Hey Jude, I Will, And I Love Her, Here Comes the Sun, It's Only Love, Norwegian Wood, and more. by Neal Hellman. Over 50 arrangements from Neal's recordings: Oktober County, Dream of the Manatee and Autumn In the Valley. As well as early arrangements from his Kicking Mule recording and many compositions from his dulcimer workshops. The indispensable guide that fits in your case to go with you everywhere. 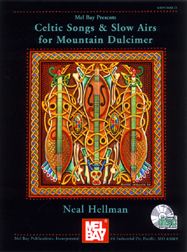 Over 500 chords for all the popular tuning of the Mountain Dulcimer. 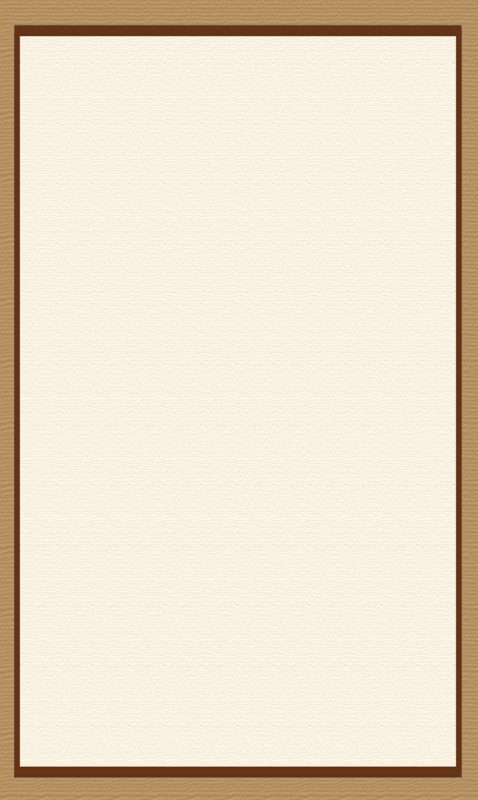 Also includes chords for two tunings of four equidistant strings.